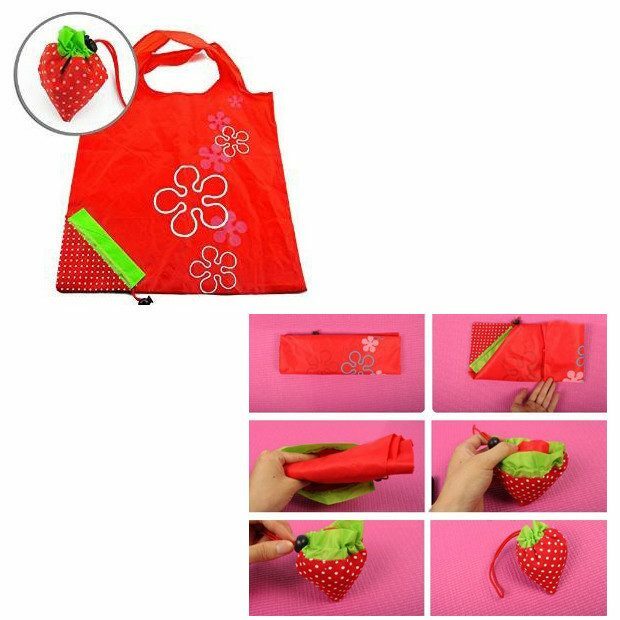 Strawberry Folding Reusable Shopping Bag Only $1.67 Shipped! You are here: Home / Great Deals / Amazon Deals / Strawberry Folding Reusable Shopping Bag Only $1.67 Shipped! If you like using reusable bags, check out this great deal! Right now you can get this handy and compact Strawberry Folding Reusable Shopping Bag for only $1.67 shipped!